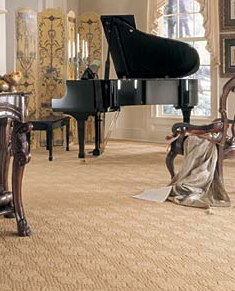 Prestige flooring services supply and fit a wide range of wool and man-made carpets in many different styles textures and colours. 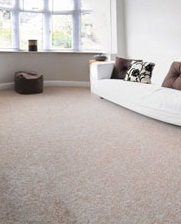 We offer hard wearing quality carpets including, traditional wool, twist, Berber, patterned and striped carpets. 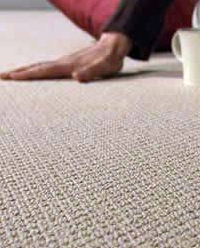 We also supply and fit a range of carpet tiles, these are a low maintenance extremely hard wearing option for both residential and commercial premises. 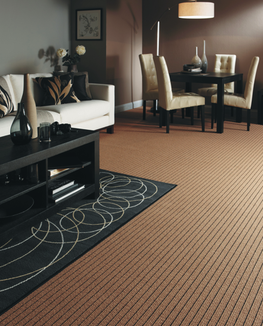 A full range of samples can be provided upon request, and we will also include underlay, gripper and door bars where required.